Selected Villas for rent near Lipa Noi Beach (Koh Samui) - Contact us now! 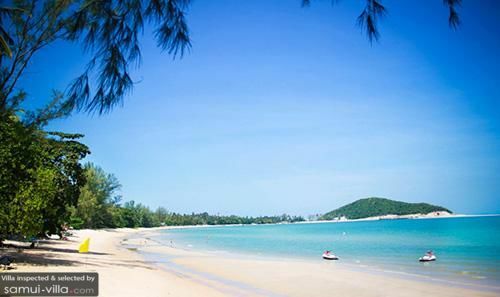 A slice of tropical paradise, Lipa Noi Beach charms its visitors with its white sand shores and clear, sparkling waters. Free from bustling crowds, the tranquil atmosphere of the beach makes it a fond favourite with families and travellers in search of peace and quiet.